The Public Transport Users Association (PTUA) has welcomed new Prime Minister Malcolm Turnbull to the position, and expressed the hope that his ascension will herald a new era of Federal funding for both urban and regional public transport. “Mr Turnbull is to be congratulated”, said PTUA President Tony Morton. Mr Turnbull has been often seen travelling by train, tram, bus and ferry around Australia, including in Victoria. 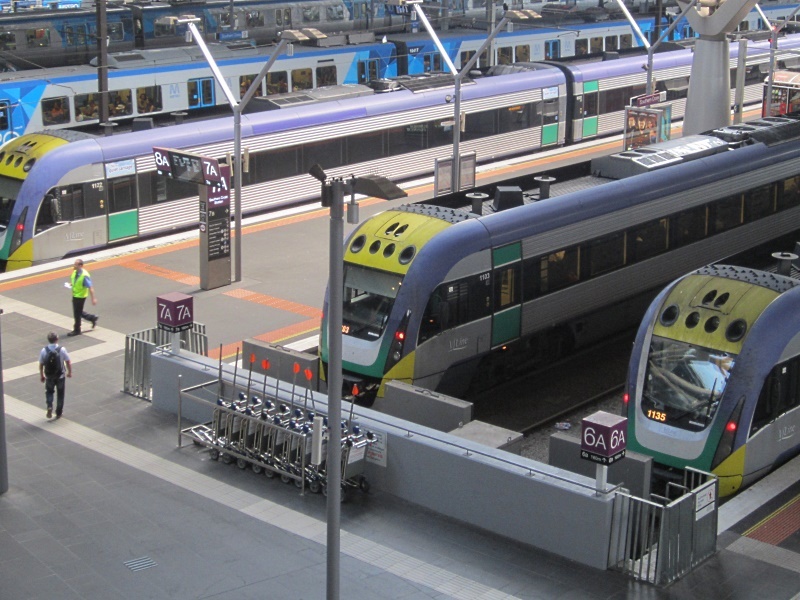 “Public transport is the key to the ongoing success of Australian cities. Mr Abbott never did seem to grasp that building more roads doesn’t solve traffic congestion, and doesn’t help build the modern ‘knowledge’ economies that are now driving Australia’s prosperity”, said Dr Morton.